Hi everyone! Drea here with a layout featuring the Bo Bunny (Winter Getaway) I Want It All Bundle from FotoBella.com. 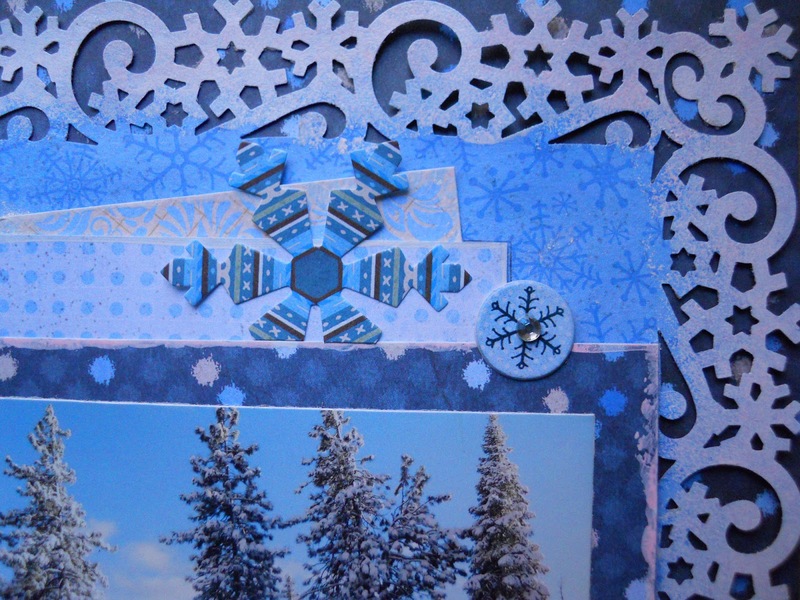 I started by pulling the blues from the collection, and painted the punched snowflake border with Dylusions (White Linen) Paint using my Mini Blending Tool. Then I gave it some sparkle with a couple of coats of Stickles (Sprinkled Sugar). 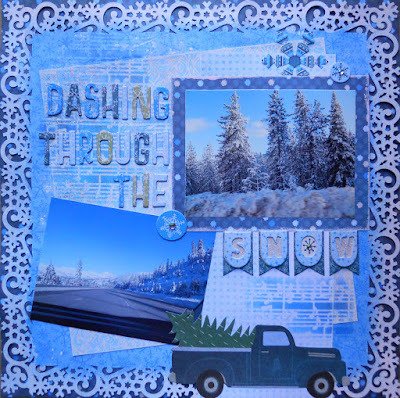 I also included a sheet from the Bo Bunny (Winter Getaway) Coordinating Double Dot Paper Bundle. 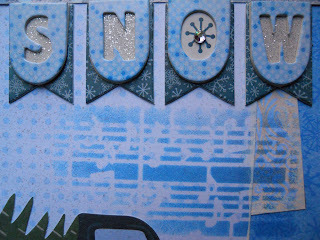 Then I masked the music notes with the Tim Holtz (Concerto) Stencil using Distress Inks (Salty Ocean and Faded Jeans), before adding the Thicker's from the bundle. 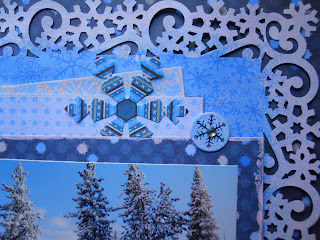 The banner and a couple of the circle snowflake pieces, come from the Layered Chipboard. 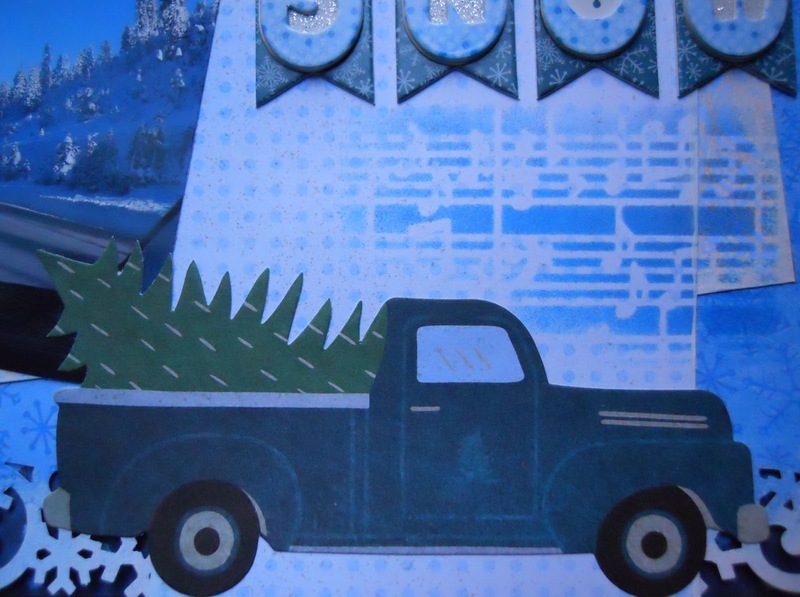 The truck comes in the Noteworthy pack, and was the perfect touch for these photos that I took a couple of years ago passing through Truckee, California. 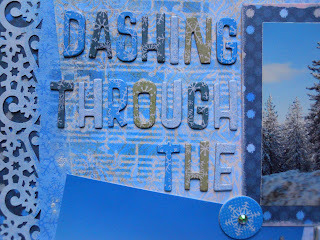 So glad you stopped by, and get the Bo Bunny (Winter Getaway) I Want It All Bundle at FotoBella.com!